What is the Origin of the Phrase "Come Out of the Closet"? 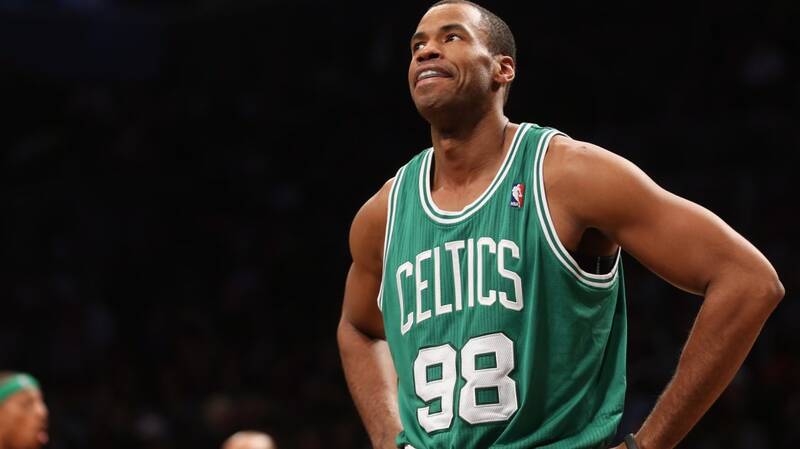 This week, NBA center Jason Collins announced he was gay in a cover story for Sports Illustrated. In other words, he "came out of the closet." This expression for revealing one's homosexuality may seem natural. Being in the closet implies hiding from the outside world, and the act of coming out of it implies the will to stop hiding. But though the closet has long been a metaphor for privacy or secrecy, its use with reference to homosexuality is relatively recent. According to George Chauncey's comprehensive history of modern gay culture, Gay New York, the closet metaphor was not used by gay people until the 1960s. Before then, it doesn't appear anywhere "in the records of the gay movement or in the novels, diaries, or letters of gay men and lesbians." It is unclear exactly when gay people started using the closet metaphor, but "it may have been used initially because many men who remained 'covert' thought of their homosexuality as a sort of 'skeleton in the closet.'" It may also have come from outsiders who viewed it that way. It seems that "coming out of the closet" was born as a mixture of two metaphors: a debutante proudly stepping into the arms of a community and a shocking secret being kept in hiding. Now the community is the wider community, and the secret is no longer shocking. "Coming out" is a useful phrase, but it need not imply a closet.